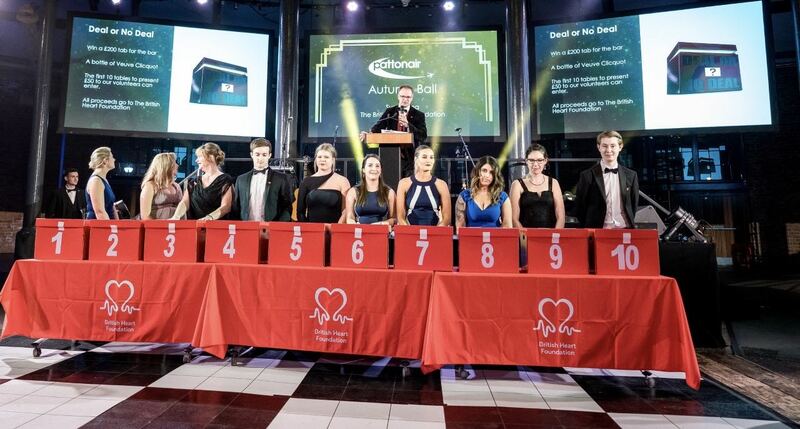 Derby-based aerospace and defence supply chain services provider Pattonair raised £53,688 for the British Heart Foundation (BHF) at its 2018 charity ball. 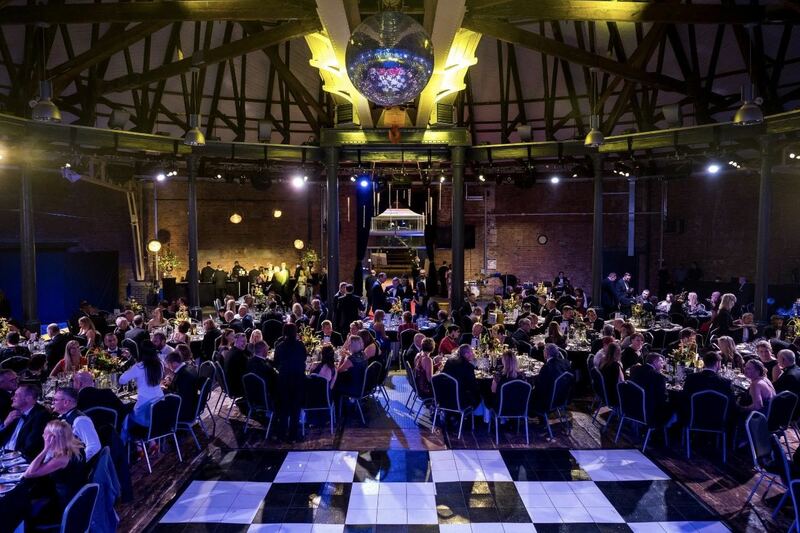 More than 300 guests from local businesses and Pattonair’s partner organisations attended the glittering event, which took place at The Roundhouse, in Derby, earlier this month. The evening included a lavish sit-down meal, entertainment, fundraising fun and games, and a charity raffle hosted by TV antiques expert Charles Hanson. 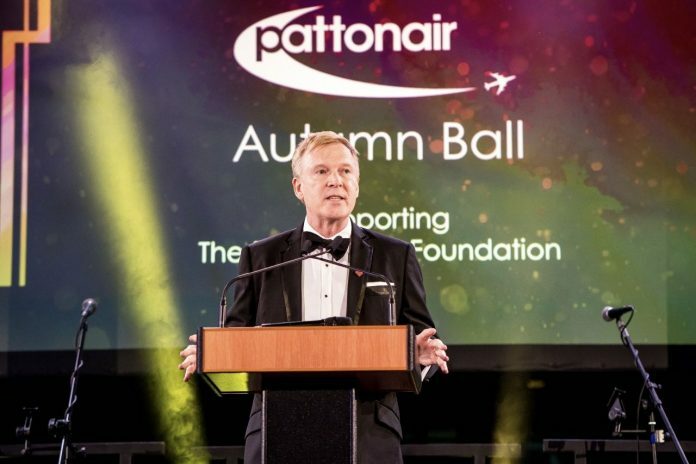 Pattonair CEO Wayne Hollinshead said: “Our inaugural charity ball last year raised around £43,000 for Childline, so we are absolutely thrilled to have eclipsed that amount this year by more than £10,000, which will go to an extremely worthy cause, the British Heart Foundation. The BHF estimates that in the East Midlands alone there are around 550,000 people living with heart and circulatory diseases. These conditions claim the lives of 11,410 people in the region each year. Money raised by the ball will go directly to supporting local residents who have suffered heart problems, like Les Baynton, of Derby, who underwent a triple bypass operation at Leicester’s Glenfield Hospital, in 2000. He had experienced symptoms of a suspected heart attack and doctors found that two of his coronary arteries were constricted and another was blocked. The retired headteacher and his family were supported by the BHF before and after his operation, which provided care along with exercise, diet and lifestyle advice as he made his recovery. Les said: “My operation went extremely well. The BHF was involved in all sorts of ways along my journey and I am now fitter than I was before. One of the things that is always so upsetting is when people suddenly have a heart attack and die, because they never get themselves checked out and think they are healthy when they might not be. Derek Kilgariff, the BHF’s Fundraising Manager for Derbyshire, added: “We’re so grateful Pattonair has chosen us as their charity this year. Events like this raise vital funds towards the life-saving research that the BHF carries out. We fund over £100m of research each year into all heart and circulatory diseases, along with conditions connected to them.